On April 19th – 21th a great Body Building contest is about to take place in Malta. 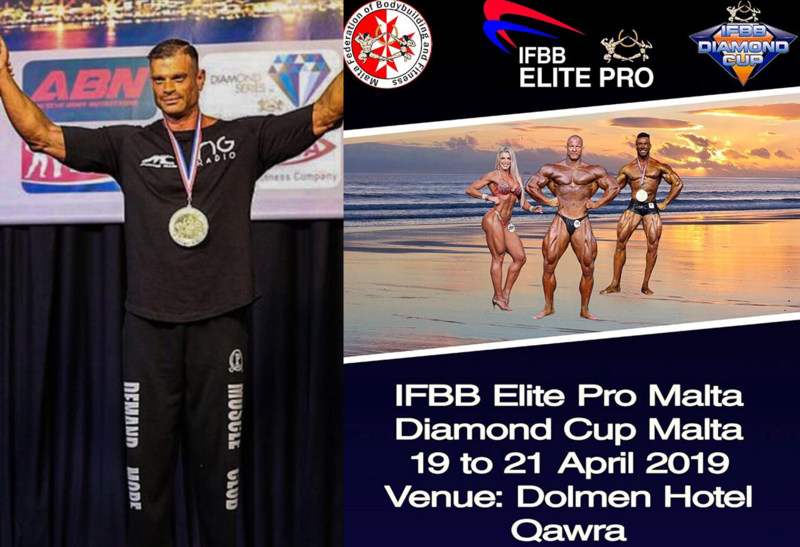 It’s the “IFBB International Diamond Cup Malta & Elite Pro 2019”. Three hundred athletes from all over Europe but also Africa & Asia are expected to participate for this weekend! Great athletes giving their best to honor their country and the world of sports. Among the athletes of Greece’s team is Armored Cavalry Major of the Greek Army George Margaritis. A family man with a three-and-a-half-year-old son. He is an exemplary and awarded Body Building athlete, who sets an example in the military as well as to all young people. Ngradio the biggest Web radio – TV, with 11 world-wide awards, supports this great athlete who has earned our respect and has made his country proud in many ways, not only as an athlete but also as a major. 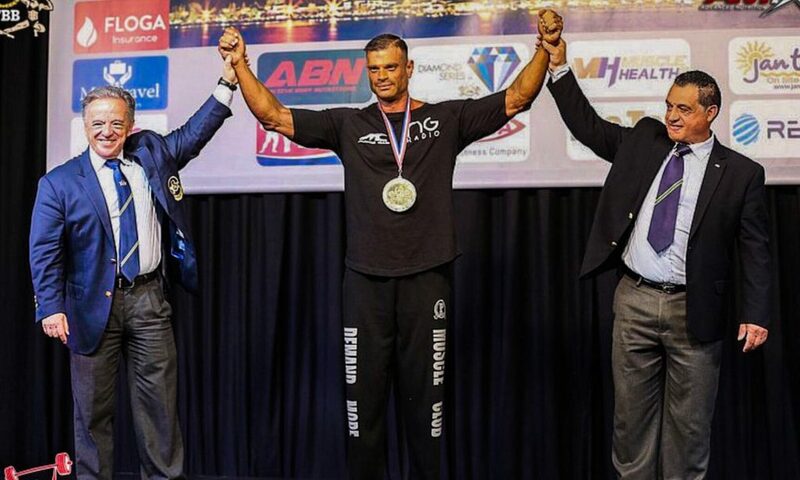 We are looking forward to him returning with a gold medal from the “IFBB International Diamond Cup Malta & Elite Pro 2019” because this major sets an example for every young person who wants to be involved in athletics and specifically in Body Building. A sport that we strongly believe should be integrated in the Olympic Games. Good luck to you Mr Major! Your great effort is an honor for the Military Forces and every family man and citizen. 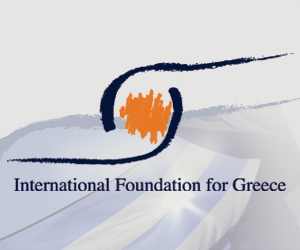 As our ancestors used to say “Θέλειν εστί και δύνασθαι” “where there is a will there is a way”.